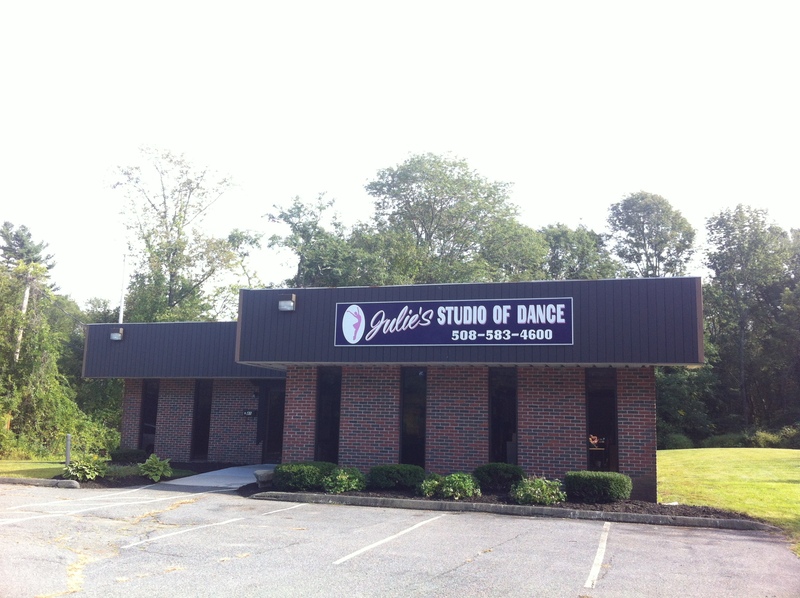 as Julie’s Studio of Dance turns 14! Our 5,000+ sq. 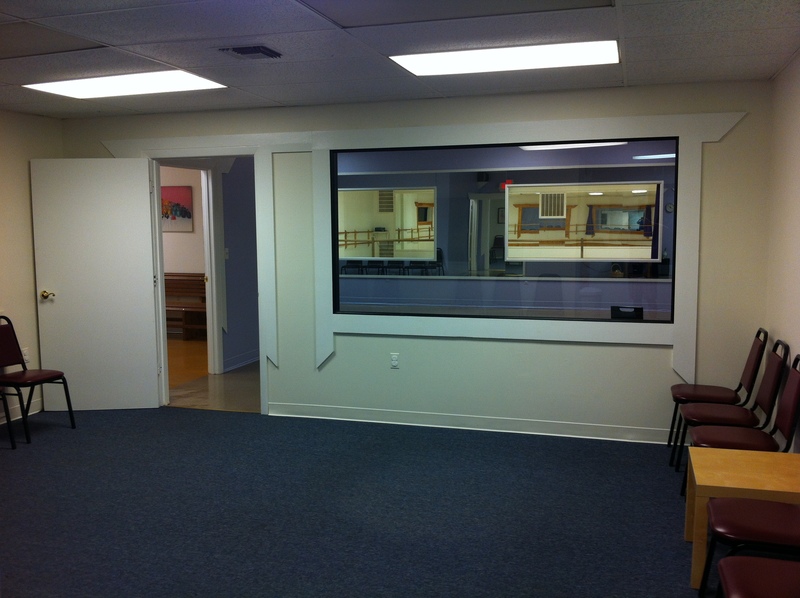 ft. building features multipledance floors (the largest is over 2,000 sq. 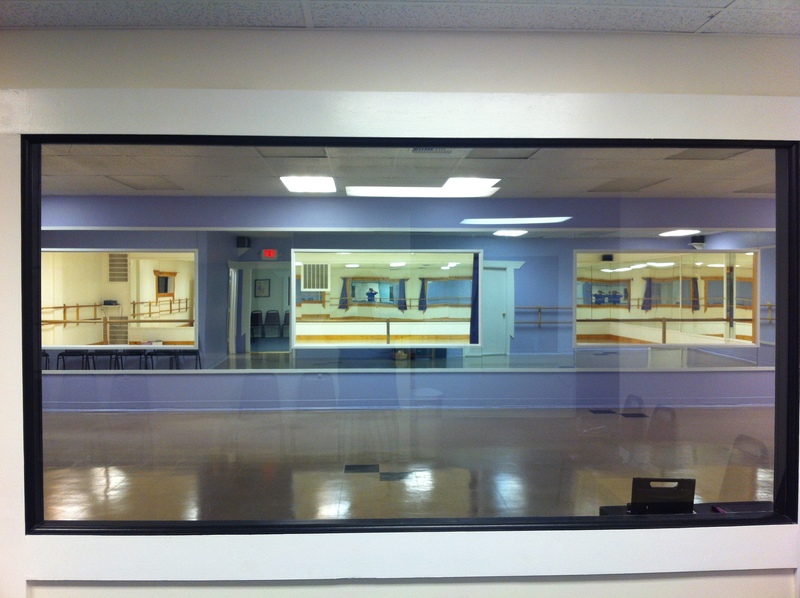 ft.); a waiting room with peek through windows so parents can view classes; a changing room for our dancers; and surround sound stereo in the dance rooms! Although we’ve grown over the years, we remain at our core, a family run studio that’s committed to each and every family that walks through our door (& dances across our floor!) 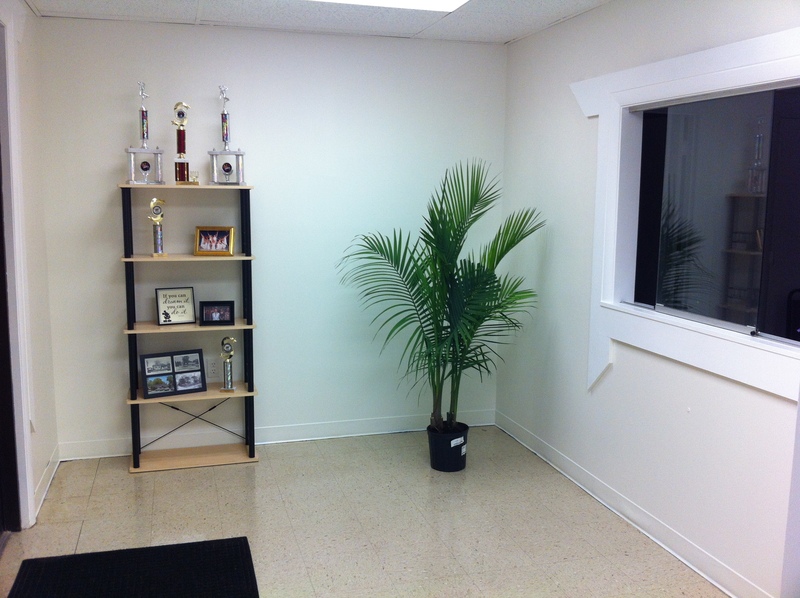 At Julie’s Studio of Dance we pride ourselves on attention to detail: from consistent and clear communication with our studio families to maintaining a clean and comfortable dance studio; from our efforts to keep dance expenses affordable to the design and implementation of every aspect of our year-end recital – our goal is to make your family’s dance experience fun, hassle free and rewarding! Our programs are designed to foster individuality and creativity. We offer a wide variety of creative avenues for everyone in your family. Our schedule includes weekday morning and afternoon, as well as Saturday, Tots & Pre-K classes for ages two and up. 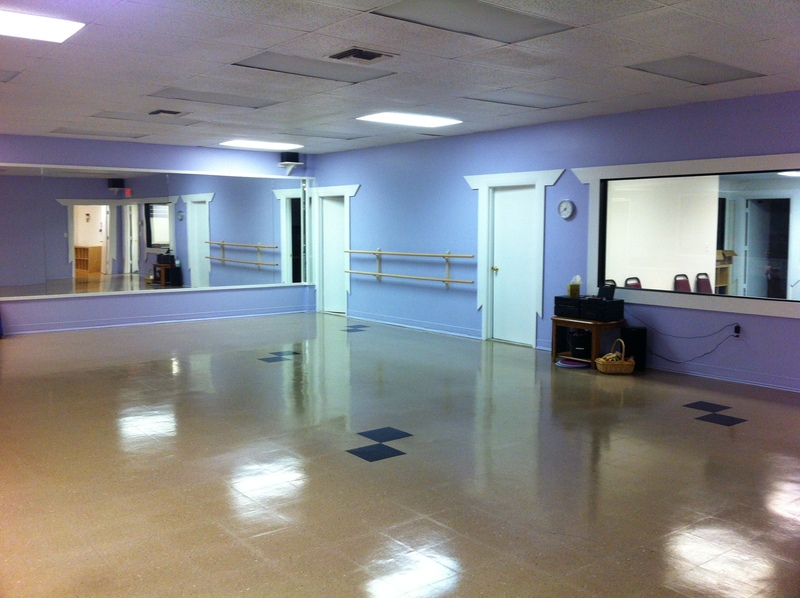 Kids of all ages can take ballet, tap, jazz & hip hop. 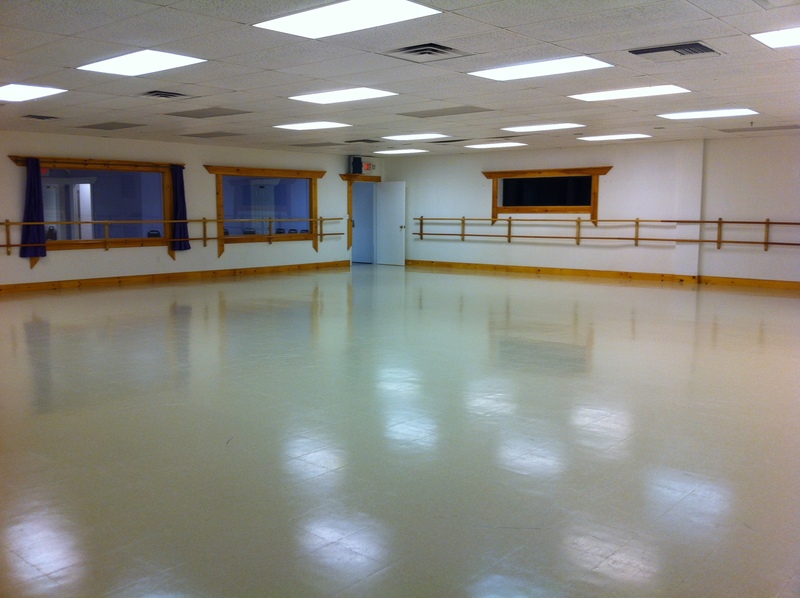 And for parents and grandparents we offer adult tap, jazz, ballet, hip hop and ballroom. We also have innovative, special programs like “Exploring Music” – where preschoolers learn creative ways to interpret and dance to music, and “Joyful Dance” – where children and young adults with special needs are offered a safe and fun environment to learn any styles of dance. We hope you’ll join us for our 2018 – 2019 season! “The Joppa” – Where we got our start!!! 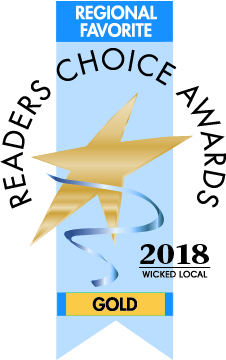 Thank you for your vote of confidence!!! 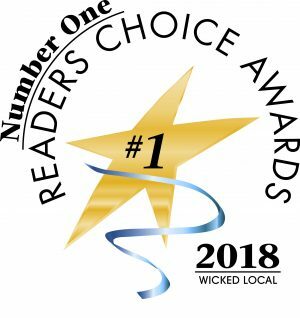 Julie's Studio of Dance also received a #1 Reader's Choice Award in 2018 & a Best of the Best Family Favorite Award in 2013 for being voted one of the Top 5 Dance Studios by Boston Parents Paper!